Congratulations to the following schools for winning the Walk More In Four 2018 Challenge: Oscarson Elementary, Minersville Elementary and Little Valley Elementary. 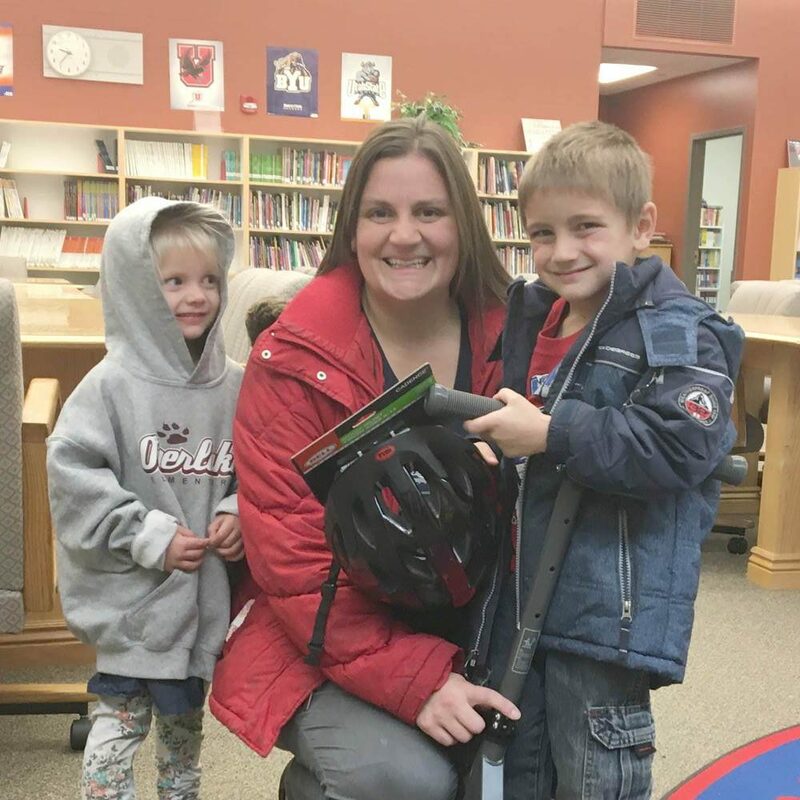 Three students at Carl Sandburg Elementary, Westvale Elementary and Overlake Elementary won individual prizes for walking and biking to school during the competition. 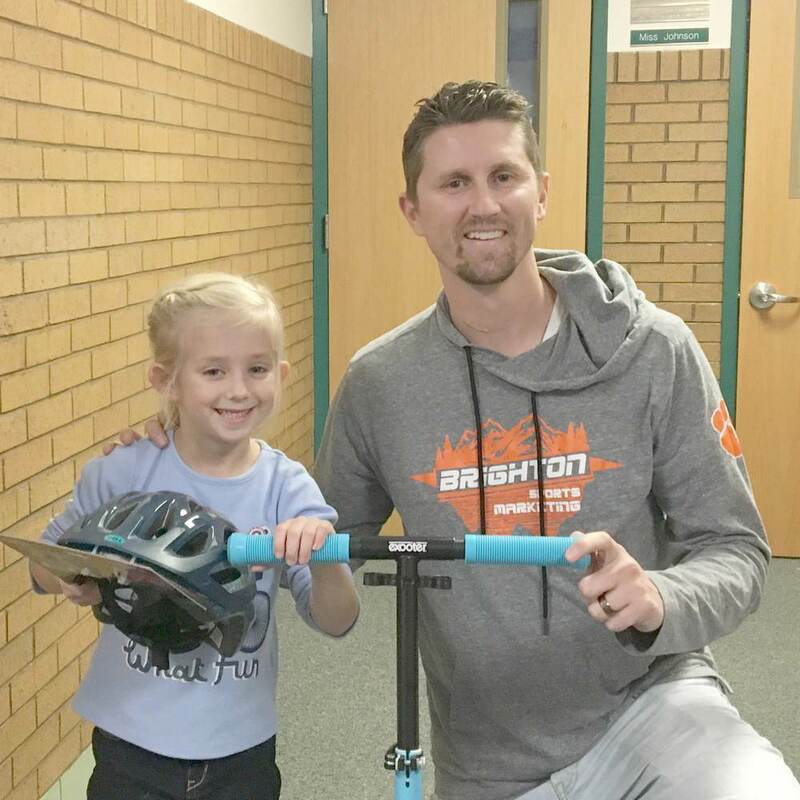 These students were drawn randomly from more than 3,400 participants across Utah and each won a bike or scooter and helmets. Throughout the school year, we will be randomly drawing prizes from everyone who participated in the 2018 Walk More in Four Challenge, so more prizes will be announced over the coming months. Special thanks to our sponsor MedOne Group. Walk More in Four, an annual walking and biking challenge for students K-8 across the state, begins September 10 and runs through October 5. Your school has a chance to win up to $500. Participating students will be entered to win bikes, scooters, helmets and more. Benefits of Walking or Biking to School? 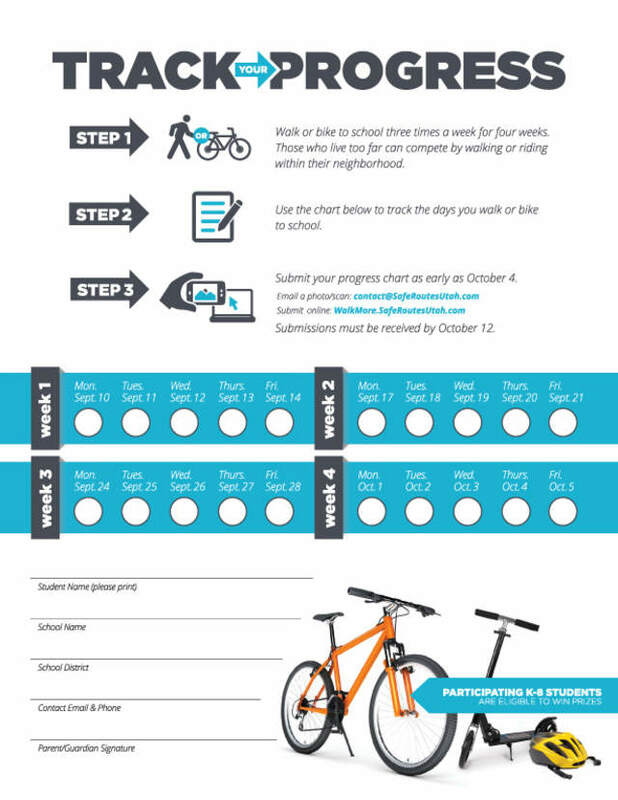 After the challenge is complete, use this form to submit the days walked or biked to school. Only one, comprehensive report that includes participation for all four weeks should be submitted. The submission window is October 4-12. Reports must be received by Oct 12. Safe Routes Utah respects your privacy and will not share or sell any of your information. Are you planning to provide parents with information and to encourage students to participate? The hard work is already done. 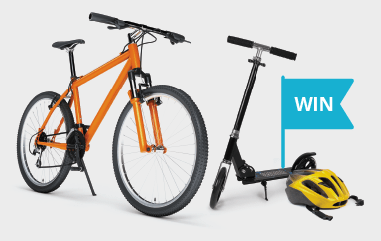 These pre-created tools can be easily accessed or downloaded to help schools and students walk and bike more to win big. Remind participants to send in progress reports by October 12 to be eligible for prizes. Provide encouragement and reminders to track involvement on the students’ progress reports. Winners will be contacted the end of October.